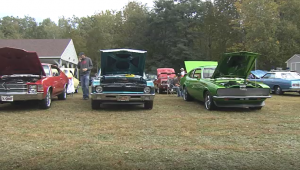 A car show on Sunday raised $1,200 for the shelter, which is on the brink of shutting down. WATERVILLE, Maine. 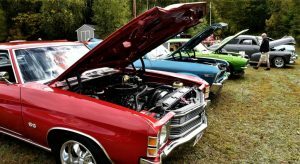 (WABI)- Folks gathered at Elks Lodge to raise money to benefit the Humane Society Waterville Area.